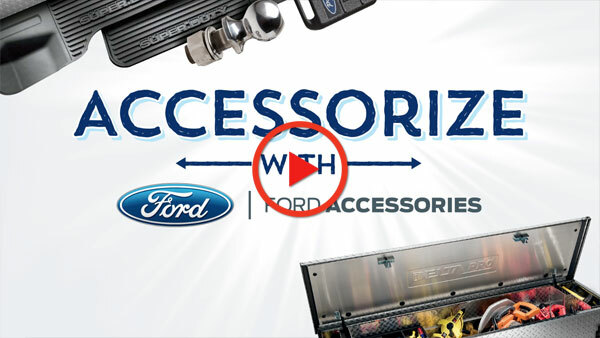 Personalize your vehicle with genuine accessories designed to fit your Ford perfectly. 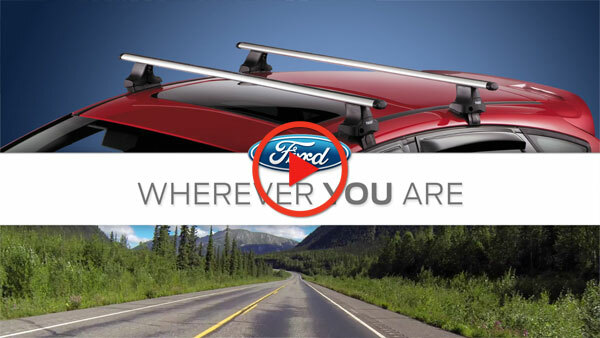 Check out our list of videos on useful genuine Ford accessories. Make your truck stand out with genuine LED lights, all-weather mats, tow mirrors, stowaway ramps and everything in between! Stop uneven tire wear in its tracks and make your tires last longer with a factory-approved alignment from Planet Ford. 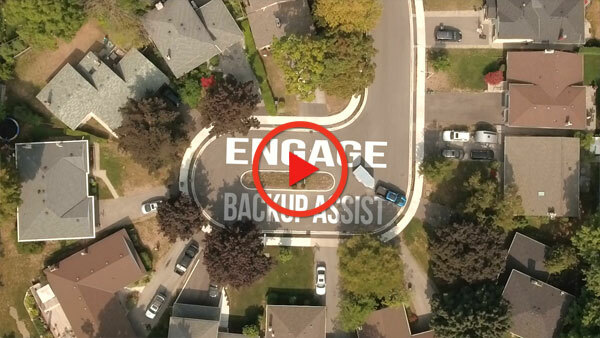 Engage protection that is built as tough as your Ford! 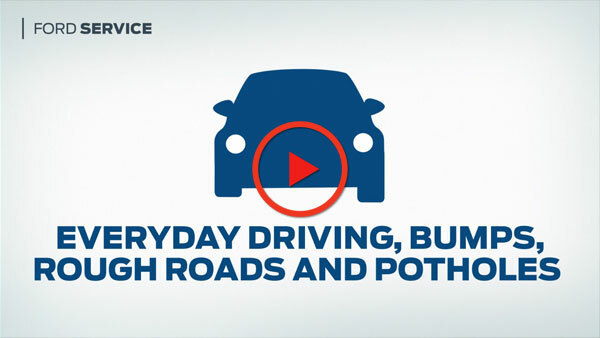 Get the only plan backed by Ford Canada, and drive with complete confidence. 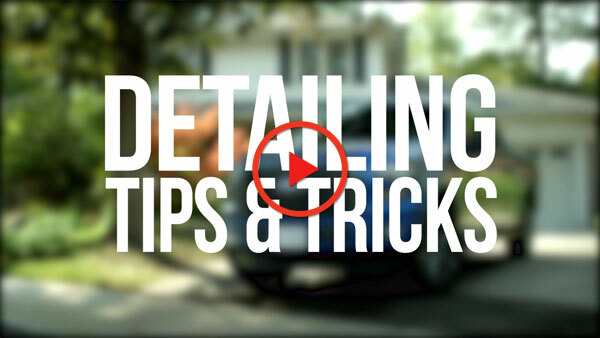 Make your vehicle's interior and exterior sparkle in a few easy steps. 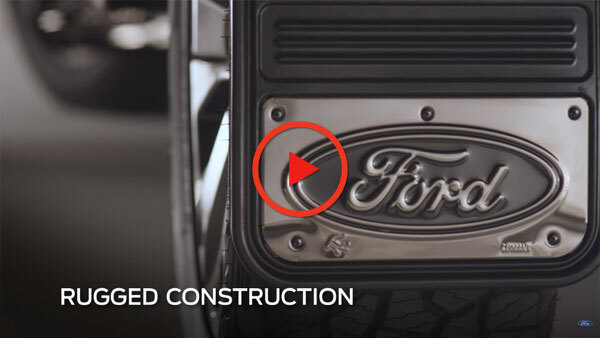 This is the definitive detailing guide to make your Ford stand out on every road. Keep your Ford's cabin at the most comfortable temperature in all weather conditions. Our genuine remote starter can turn on your car from up to 2,500 feet away! Backing up your trailer is now as easy as turning a dial, literally! The F-150's Trailer Backup Assist System makes steering any trailer a breeze. Shield your car from hazards on the road with genuine, Ford-branded splash guards custom designed to fit every model. Make a statement every time you enter and exit your F-Series truck with our wide selection of striking step bars designed and built by Ford. 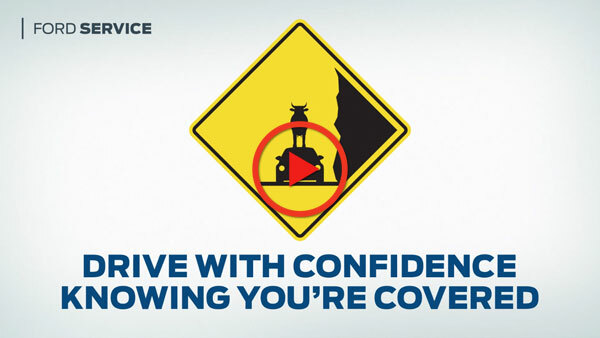 Ford's wide range of genuine accessories will prep your vehicle for any adventure. From rooftop cargo boxes to bicycle carriers, be ready for the road ahead! Our genuine trailer backup cameras are custom-designed for Ford Super Duty trucks, and make reversing any trailer safe and easy. Ford's wide range of towing accessories are built to haul loads with confidence. 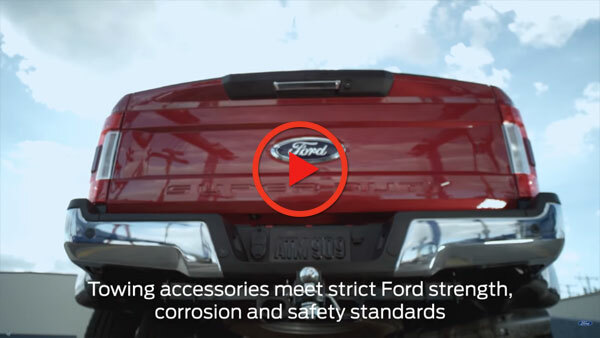 They also meet strict Ford strength, corrosion, and safety standards. 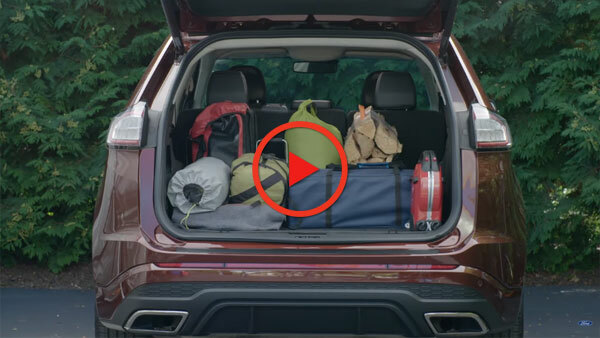 Make your Ford's cargo area stand out with the best organization tools in the market. Our accessories also protect your vehicle from dirt and scratches.